A real trade is any setup that you have tested, traded, written out and generally committed to as your core day trading strategy. Real trades have very specific entry, exit and risk control rules. Real trades have a whole series of defined scenarios when you will NOT trade them. Real trades deserve real size -- generally risking no more than 0.5%-1% of capital on any given idea. All other trades are bulls-t trades. Here is the thing. It doesn’t matter how disciplined you are. It doesn’t matter if you are a Marine who takes ice cold showers every day and wakes up every morning to 100 pushups and 200 sit ups. When it comes to trading you will never, ever follow your system 100% of the time. It’s our human nature to explore, to experiment, to veer off the given path. That’s how all progress is made. In fact you would be a horrible trader if you just followed your system blindly, because the market environment would eventually change and make mincemeat out of your strategy. So trying something new is good. Its to be commended. It may in fact lead you to developing a great new strategy. But for now it’s just a hunch, or an impulse borne of boredom or simply a chase of breakout price action on the chart. In short it’s a bulls-t trade and you must always treat it as such. 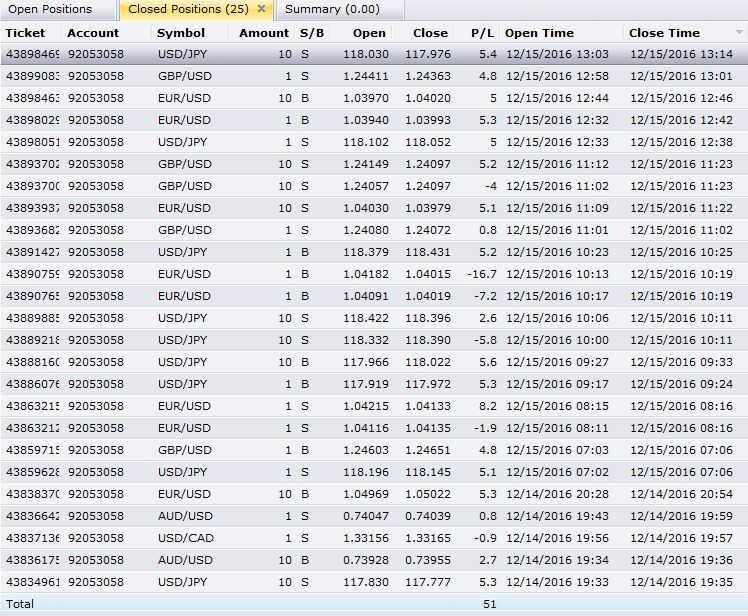 The reason most traders lose money is not because they don’t have good setups or because they can’t analyse markets or because they don’t have discipline. The reason most traders lose money is because they treat their bulls-t trades like real trades and inevitably blow up 50% of their capital on one ill-conceived idea that mushrooms into a margin call. This is the post-mortem signature of every failed account I have ever seen in my two decades of trading. You may not believe me. You may in fact think that I am full of sh-t. I really don’t care, but allow me to leave you with the following chart. This is what happened to my account when I finally got serious and started treating all my non strategy trades as bulls-t never letting my impulse for exploration sabotage my drive for profit.